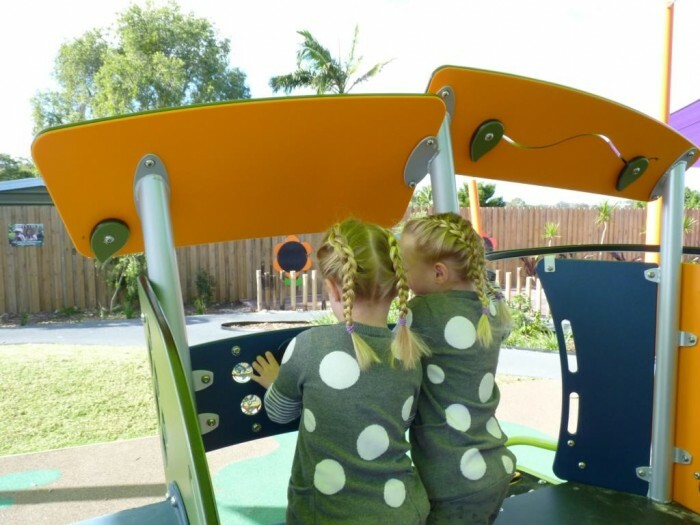 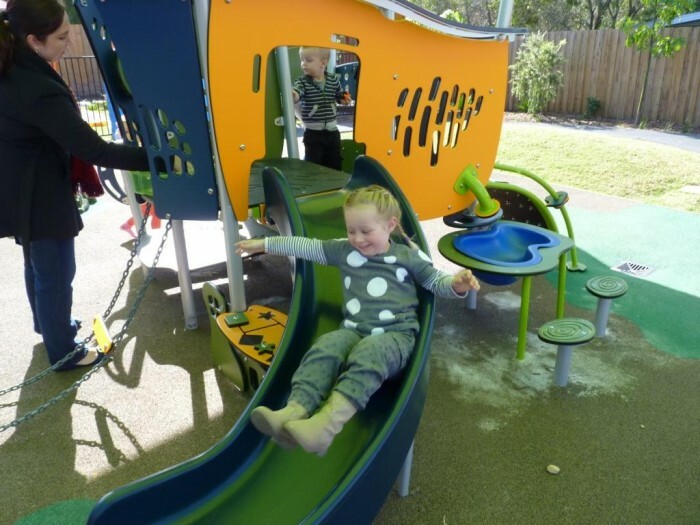 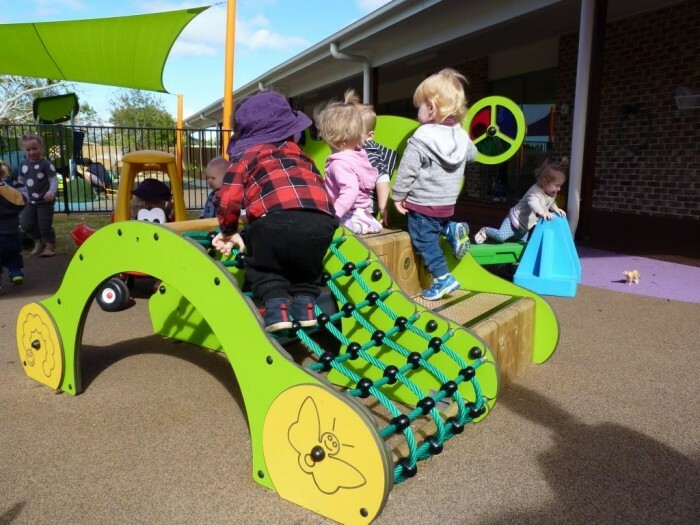 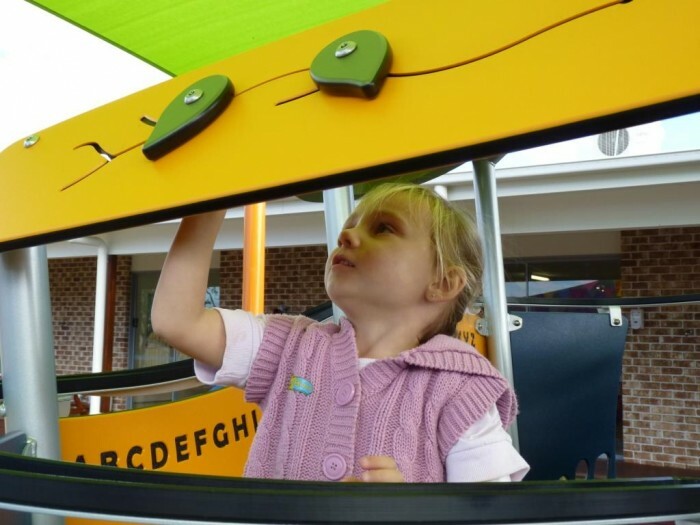 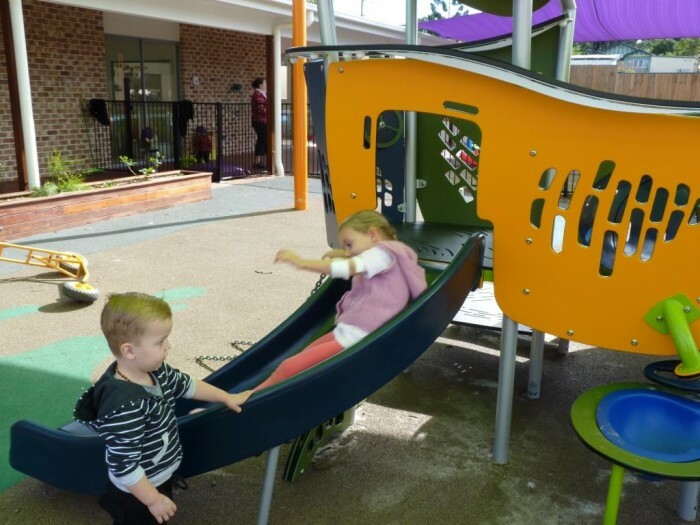 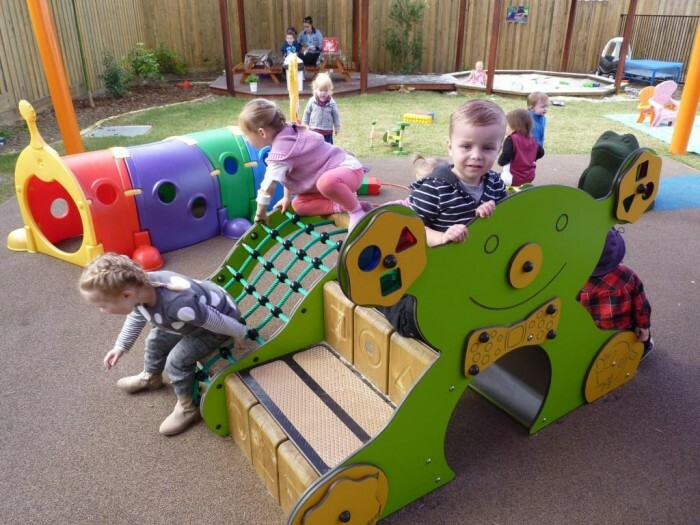 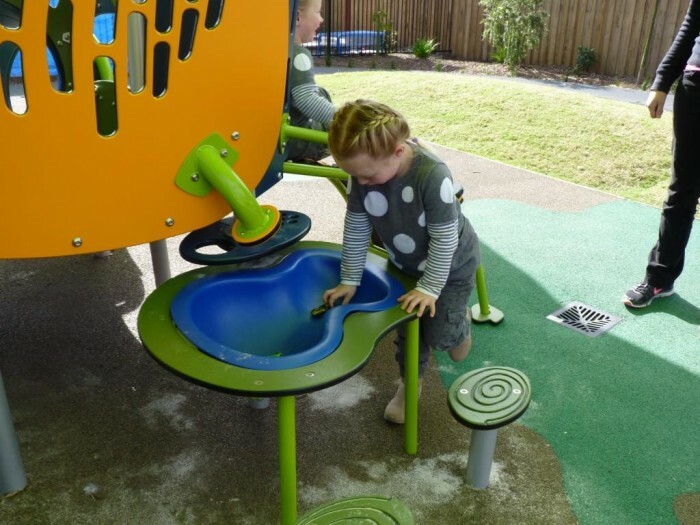 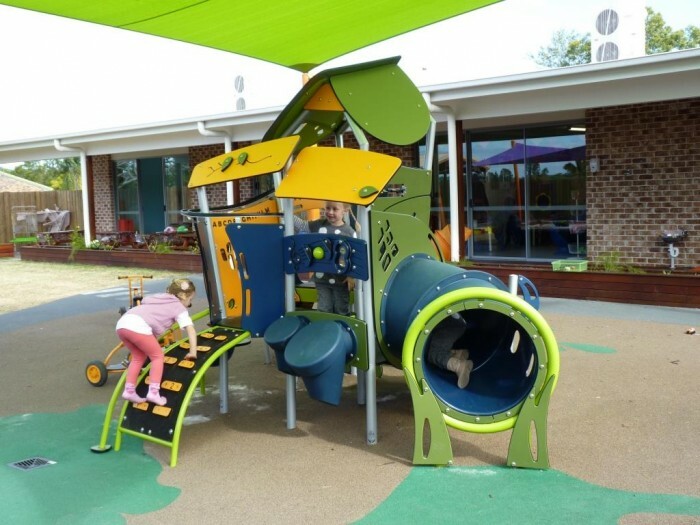 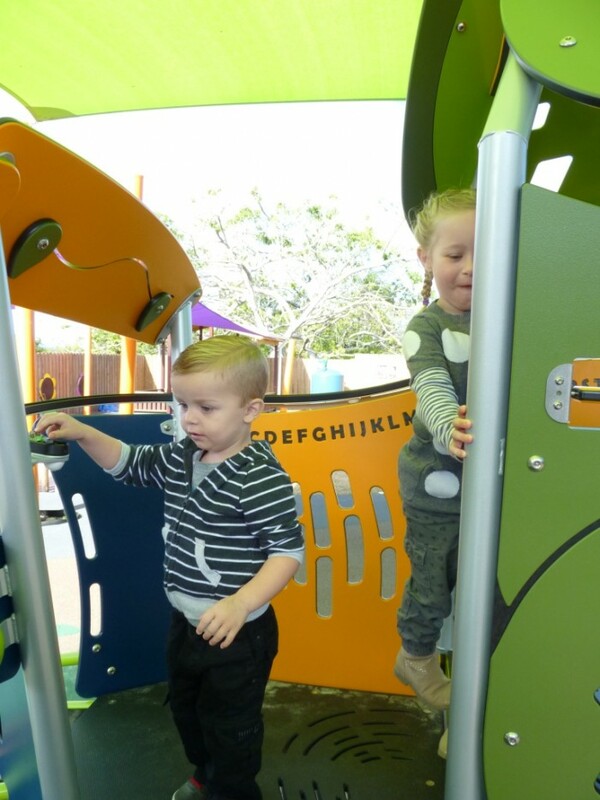 How lucky are the children at Beenleigh Little School – a newly built Early Years Centre whose goal is pretty simple – “we want our children to be happy” by reconnecting the most important elements of a child’s daily life with learning, activity and belonging. 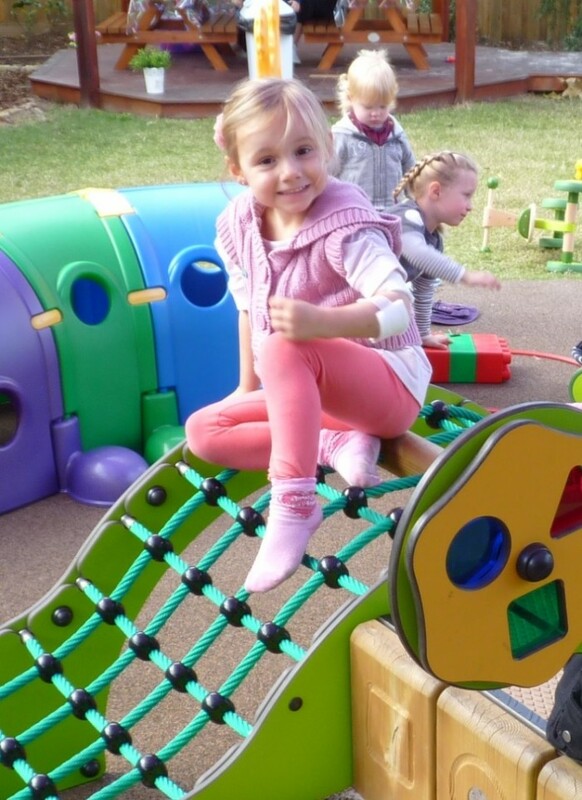 And what better way to complement this goal than with the most fabulous achievements in their outdoor play areas. 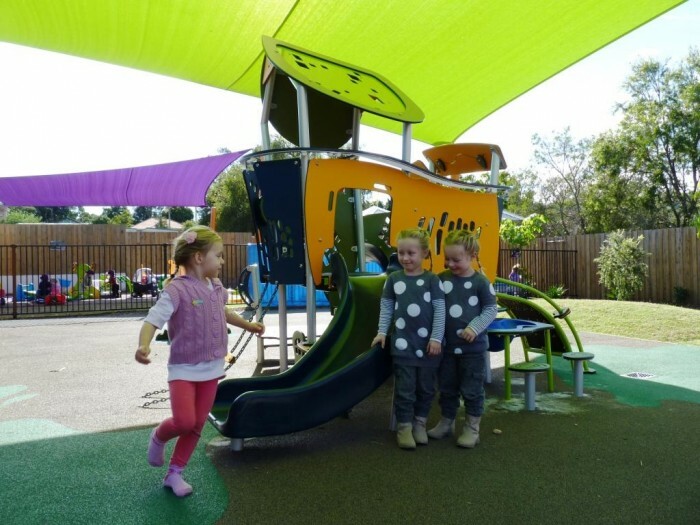 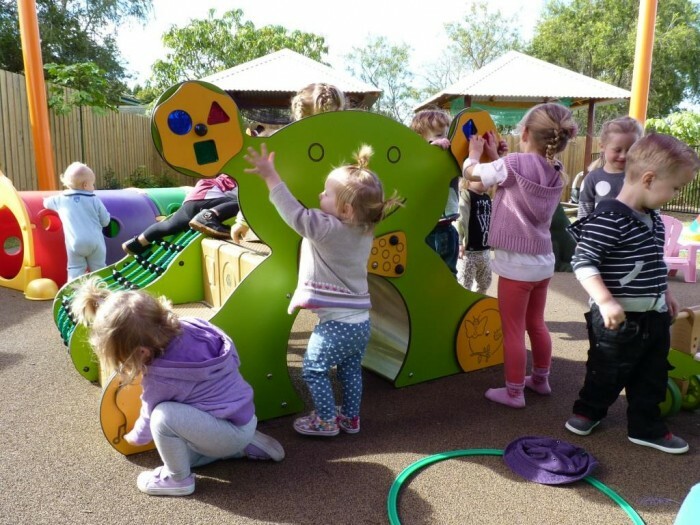 The toddlers’ area features the Caterpillar play system which offers tactile sensory exploration along with climbing, sliding, balance and a ‘just right’ level of challenge for these early years. 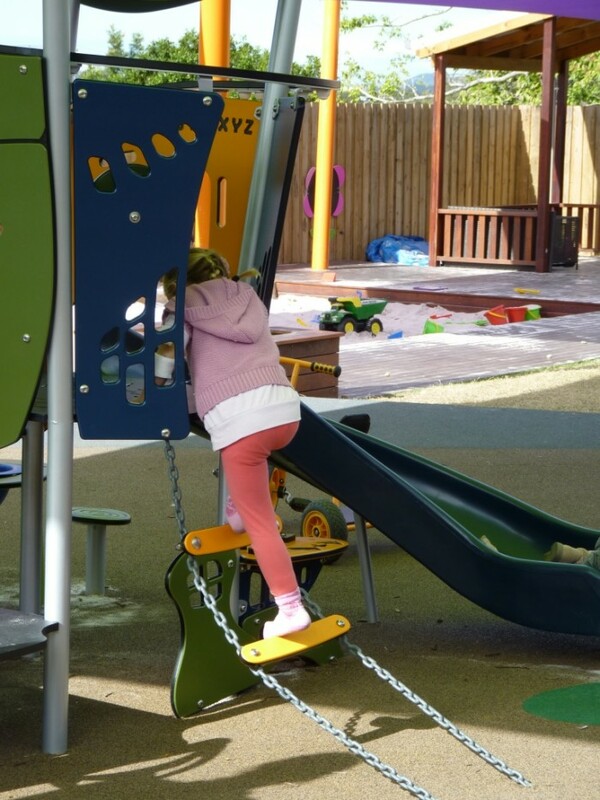 Developing balance and coordination while having fun – it’s hard work for children! 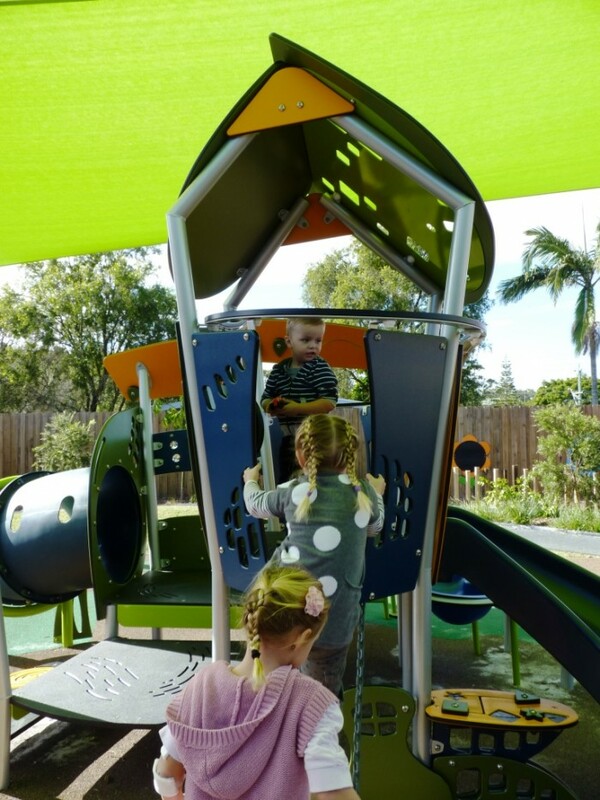 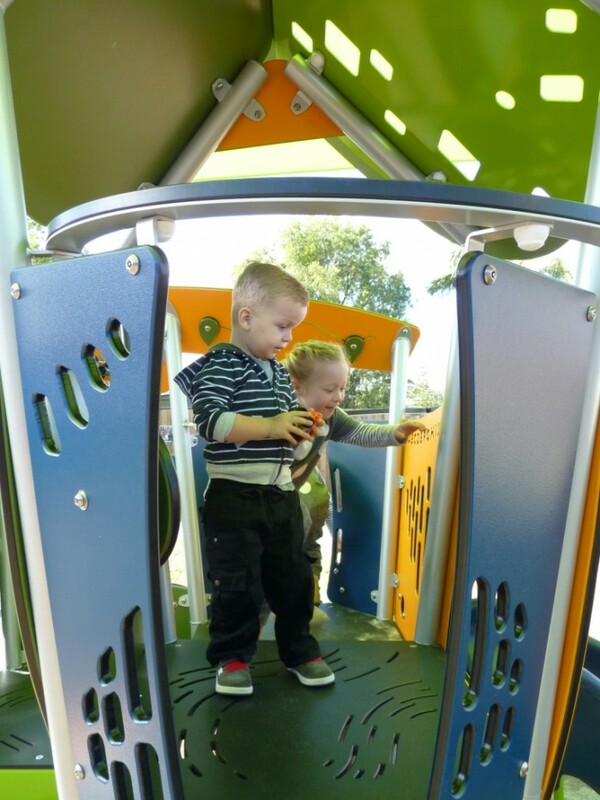 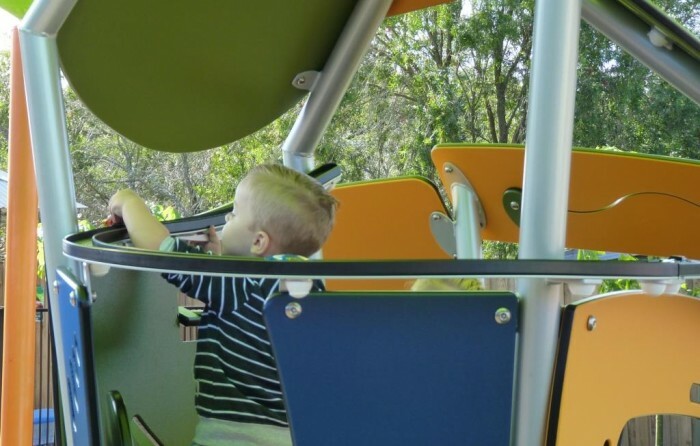 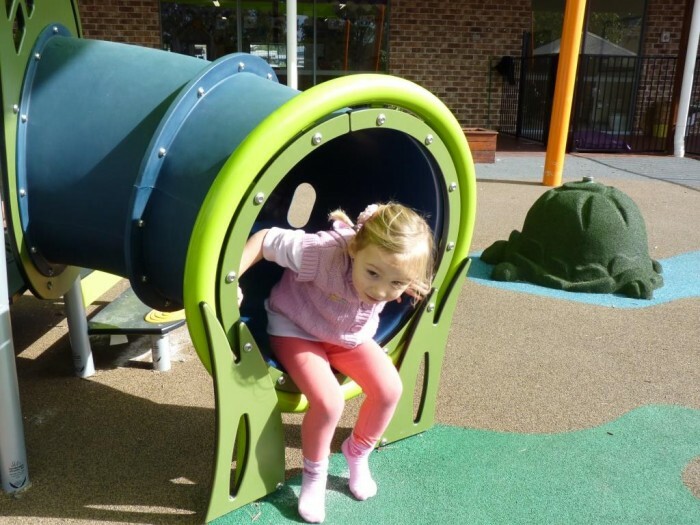 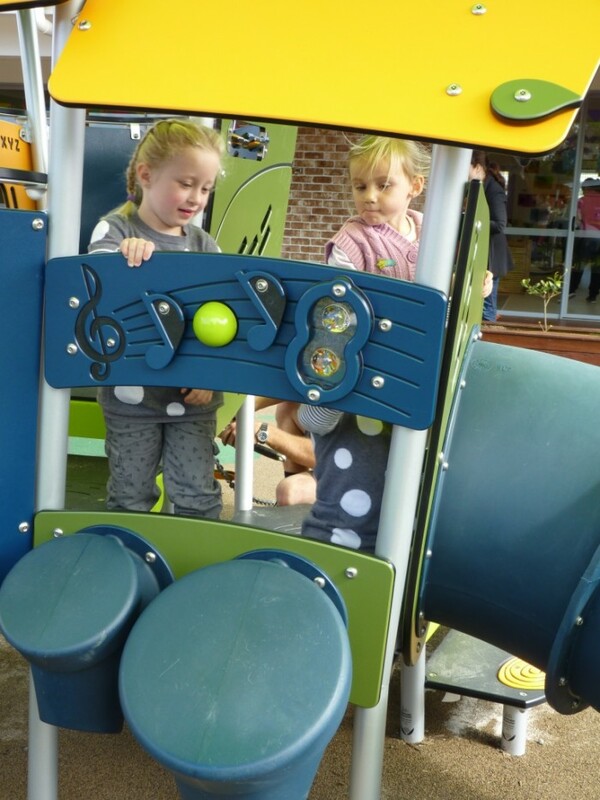 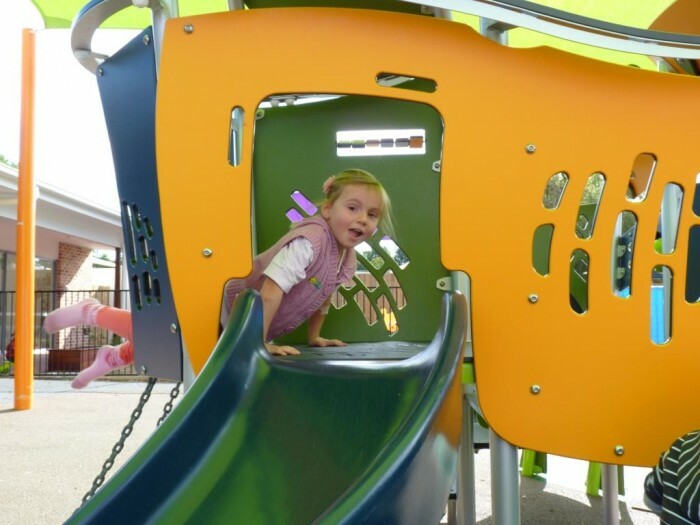 In the junior play area, the Smart Play Motion keeps children engaged with a multitude of play activities packed into its compact size. 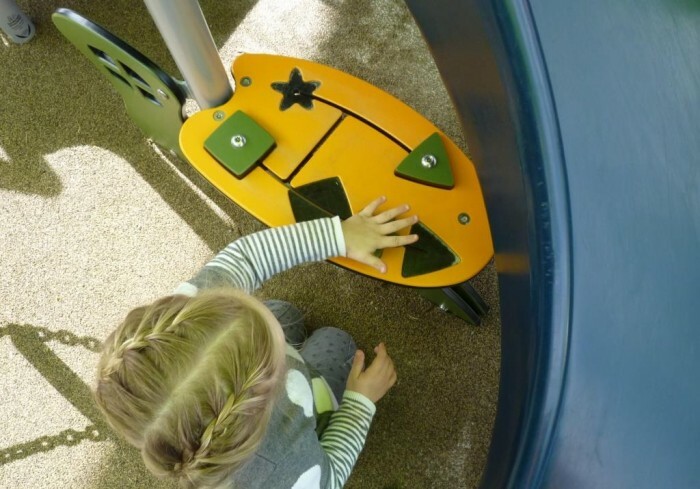 From musical chimes, marble panel, puzzles, sand play – to a racing car track, this system keeps stimulating fine motor skill development at every turn. 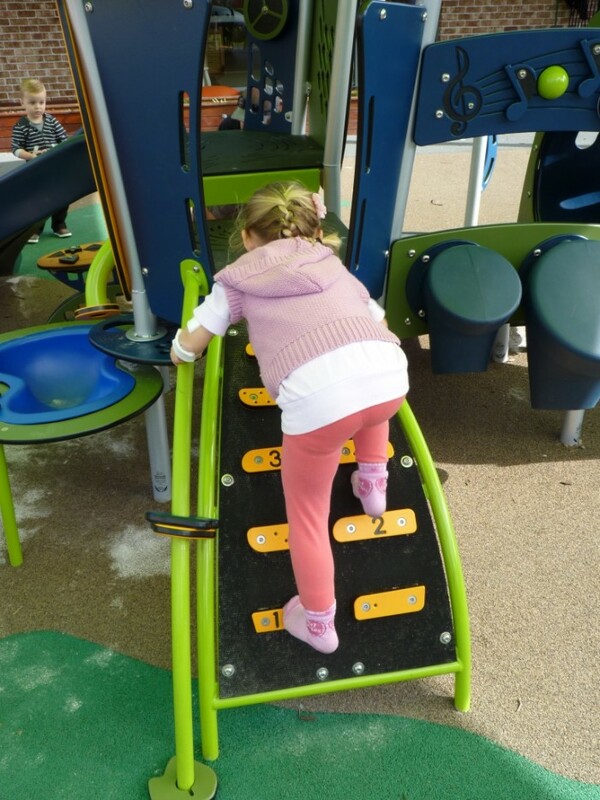 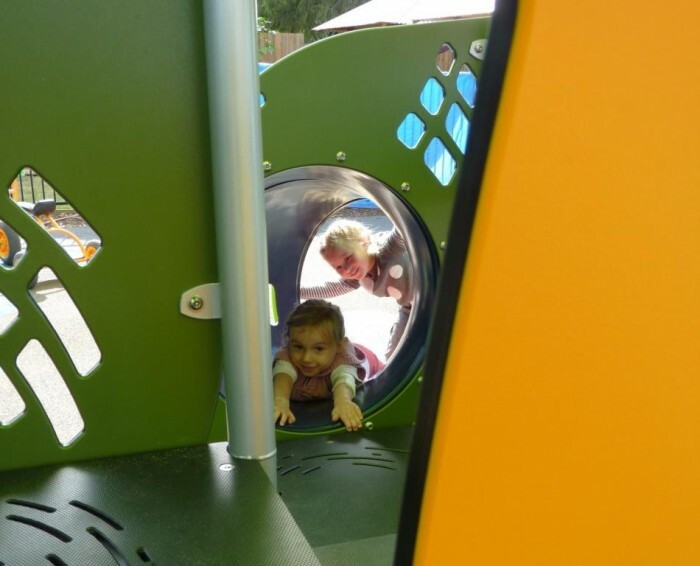 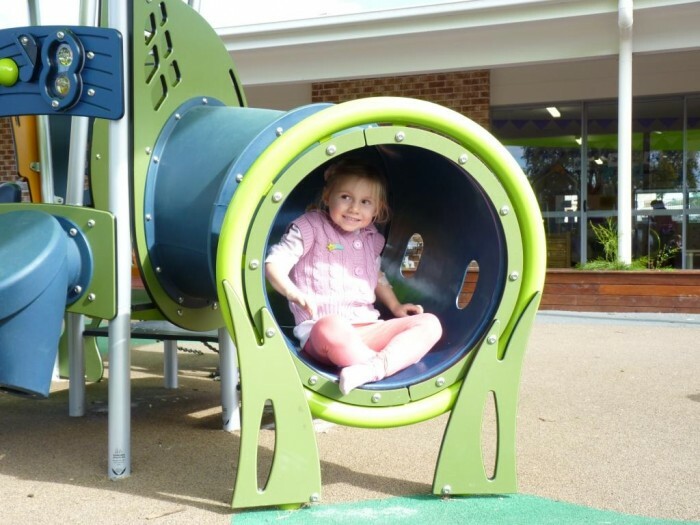 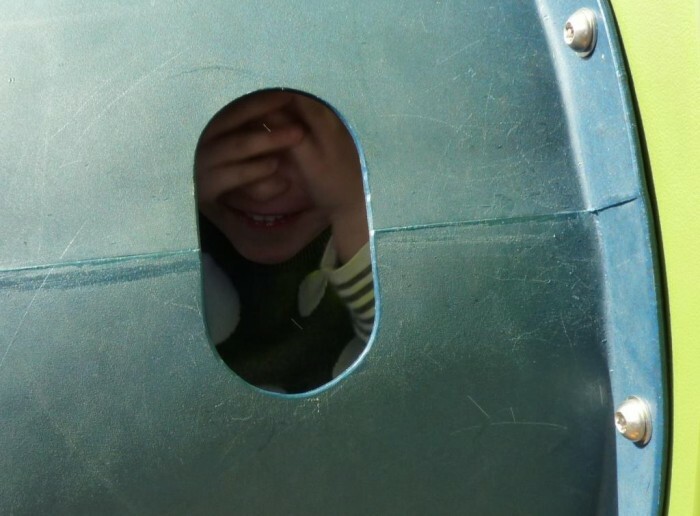 With multiple entry and exit routes and so many activities along the way, there is no prescribed way to play – allowing the children to explore and develop at their own pace.